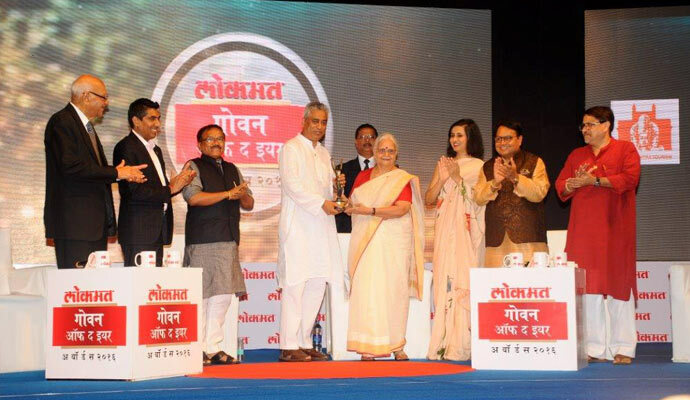 Started in 2016, Goan of The Year is an annual event, wherein eminent Goans and renowned institutions contributing to the different walks of life are felicitated with a memorabilia. 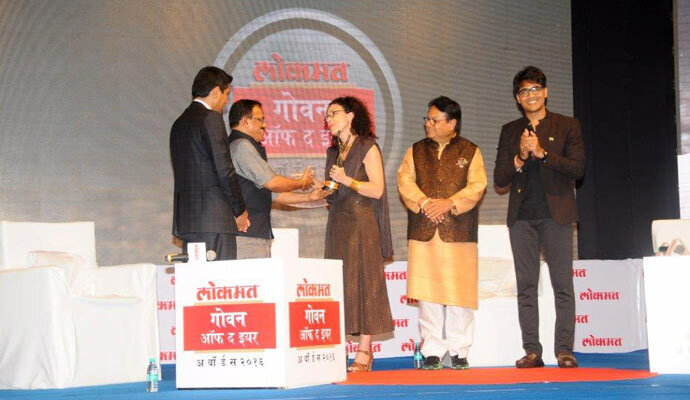 Lokmat, Maharashtra’s and Goa’s Number 1 newspaper, hosted the 2nd Lokmat Goan of the Year Awards 2017 in Panaji on September 7th 2017. Shri. 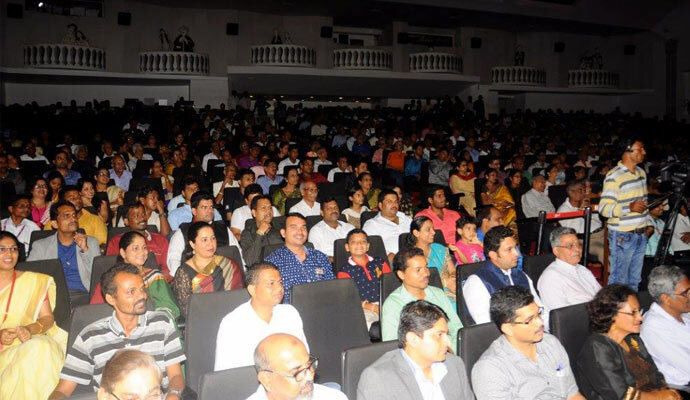 Nitin Gadkari, Union Minister of Surface Transport & Ganga Rejuvenation was Chief Guest of the event. 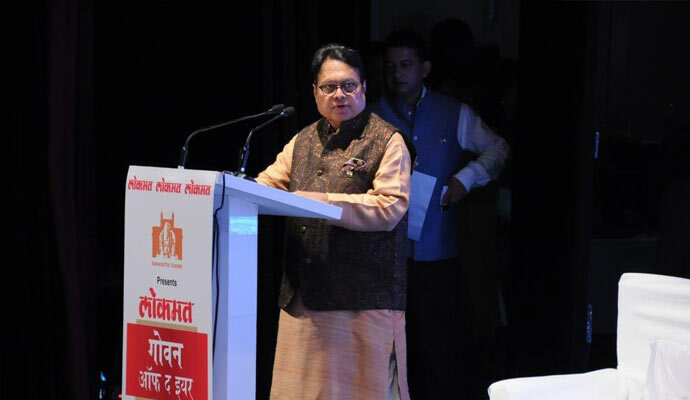 Also present was Shri. 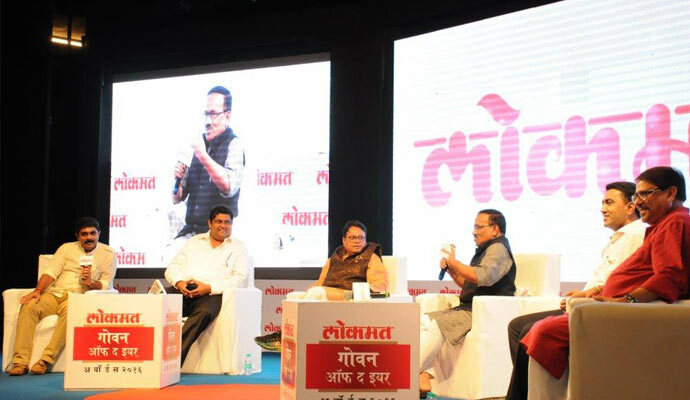 Manohar Parrikar Chief Minister of Goa, Mr. Vijay Darda, Chairman Lokmat Media and Mr. Devendra Darda, Managing Director Lokmat Media.